Nov. 13, 2017 1:50 p.m.
Amazon says it has bought the rights to a “Lord of the Rings” prequel series. The new multi-season series is Amazon’s attempt to find its own mega-show like “Game of Thrones, said Sharon Tal Yguado, the head of scripted series at Amazon Studios. 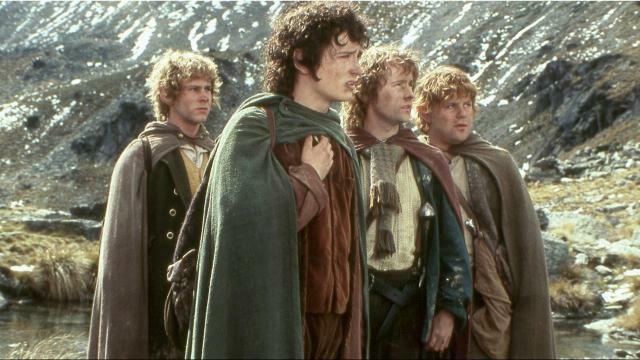 “The Lord of the Rings is a cultural phenomenon that has captured the imagination of generations of fans through literature and the big screen,” said Yguado. It will feature stories based on author J.R.R. Tolkien’s original writings, as well as a potential spin-off series.